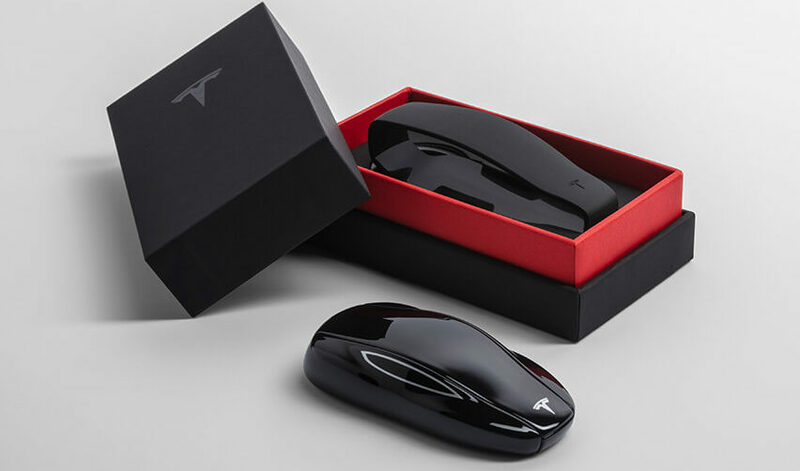 Tesla recently updated its lineup of accessories for the Model S,3, and X, with the electric car maker releasing official bands for the vehicles’ key fobs. 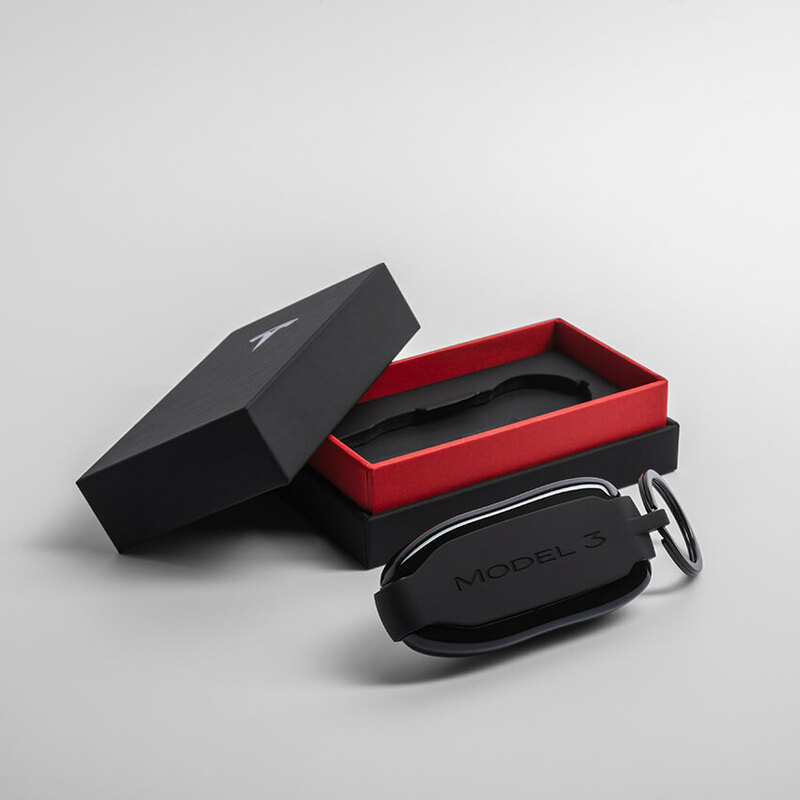 Each band, which is designed to fit the electric cars’ key fobs perfectly, is available on Tesla’s official website for a very reasonable $18 each. 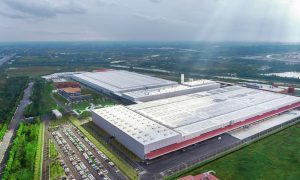 Tesla describes its key bands as follows. 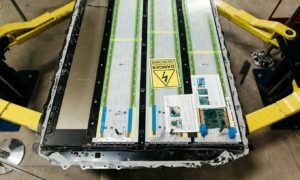 Here are pictures of a key band sample as provided by Tesla on the products’ official page. 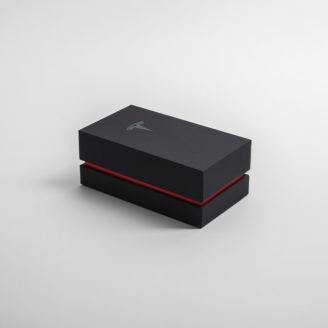 Just like Tesla’s other accessories, the newly-released key bands are packaged in a tasteful, black and red box embossed with a Tesla logo. The key ring that comes with the band is also blacked out, giving the accessory a unified, premium look. 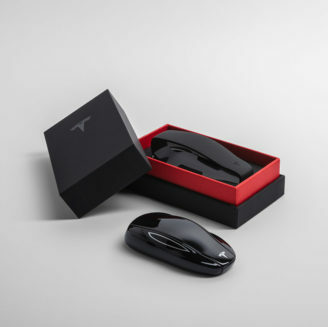 Considering that Tesla’s accessories such as the Model 3 key fob have a tendency to be sold out quickly after they are offered, interested owners would best be advised to purchase their key bands as soon as they are able. In a way, Tesla’s release of its new bands comes just at the right time, considering that all its vehicles currently use key fobs. Prior to last November, key fobs were only given to Model S and X owners. Model 3 owners, on the other hand, were offered two ways to access their electric car — through the Tesla mobile app or through a key card that came with the vehicle. As the Model 3 started hitting higher production numbers, a number of Model 3 owners requested for a more traditional key fob, just like those used by the company for the Model S and X. 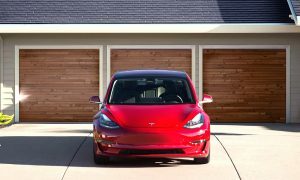 The Model 3 key fob was initially teased by Consumer Reports in its Talking Cars YouTube segment, when the magazine’s Auto Director, Jake Fisher, shared a conversation he had with Elon Musk about upcoming improvements for the Model 3. 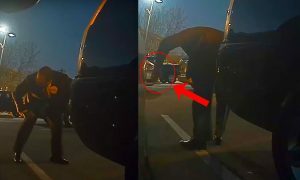 During that time, Fisher was speaking with Musk about the Model 3’s braking distance following the magazine’s test of the electric sedan. Fisher noted that he talked about the Model 3’s keycard to the CEO, who admitted that the keycard/mobile app combination needs improvement. 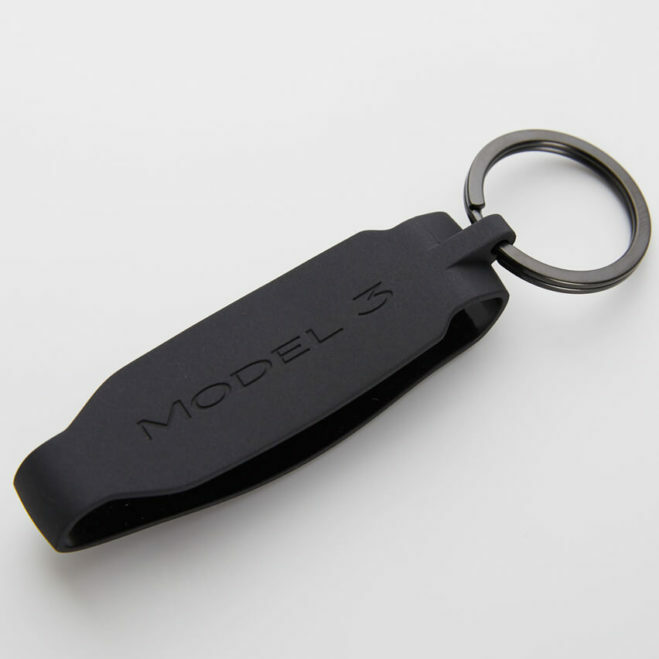 Tesla eventually released a key fob for the Model 3 on November 2018. 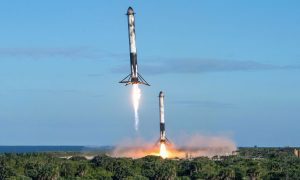 At $150, the Model 3 key fobs were immediately sold out, despite Tesla noting that the accessory does not support passive entry, which is the ability to unlock the vehicle by merely walking up to it. With Tesla’s new bands, even Model 3 owners can carry their key fobs in what could very well be the most convenient way possible. Tesla’s bands could be accessed in the following pages for the Model S, Model X, and Model 3.